Collaboration can be a great tool to help solve pressing challenges, but when everyone thinks alike its impact is limited. To understand true collaboration, and seek solutions that benefit everyone, it helps to put yourself into the minds of your audience. When you think like a parent or student, new perspectives and ideas have a way of jumping out. 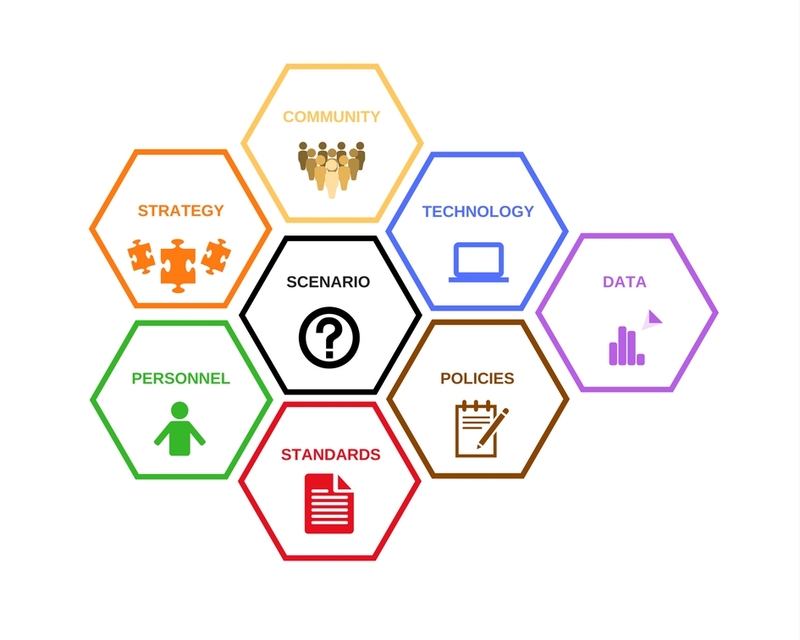 It’s not always easy, but by working together through a process known as foresight gaming, or 21st century strategy simulation, educators, statesmen and even ordinary citizens have found creative answers to complex problems. Read the article at EdSurge.